RATE IT! I Like It. What Is It? RATE IT! Thunderbirds Are Go-ing Postal Too! 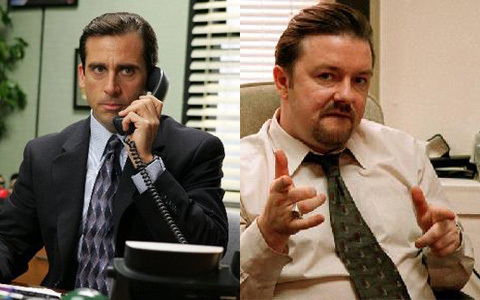 Ricky Gervais WILL be making a guest appearance on the American version of 'The Office.' Ricky's creepy alter ego, David Brent will be hanging with Michael Scott, Andy Bernard, and co., during the January 27 episode. 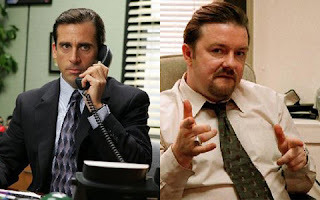 I've been quite bored by 'The Office' as of late so the inclusion of David Brent will surely make a big splash - even if he's only there in a cameo. Bring it, Ricky!